Our tasting room is scheduled to begin construction within the next 30 days with completion expected by the end of 2017. It’s located on Haugen Road on Parrett Mountain just north of the town of Newberg. 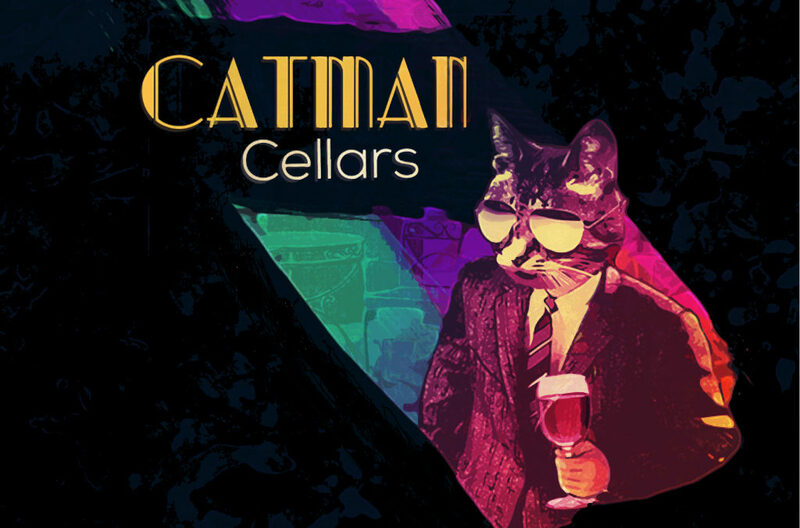 Catman Cellars is proud to contribute to Oregon’s growing reputation for excellent wines. Not just white wines and Pinot Noirs, but also fine bold reds associated with some of the most renowned wine regions of the world. Many of our first-time customers are surprised that an Oregon winery can produce such a wide variety of wines of such high quality. The reason is that vineyards producing exceptional fruit for robust reds flourish within a few hours of our winery in Newberg. We carefully source our grapes from the best of those vineyards to yield the classic characteristics that distinguish each varietal, doing our part to continue contributing to the diversity and quality of Oregon’s winemaking community.